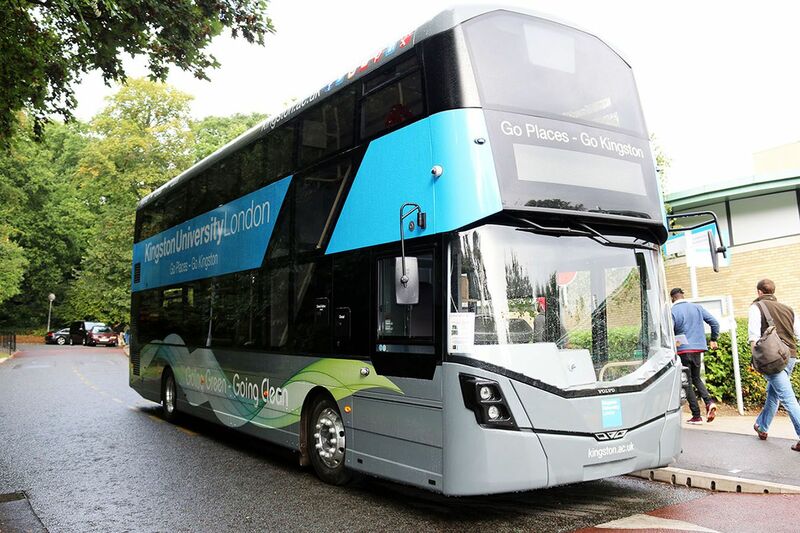 By 2030 Kingston University will be one of the most enjoyably accessible universities in London (Kingston University Travel Policy). If you are visiting the University, whether you're walking, cycling, using public transport or driving your electric vehicle, there are plenty of sustainable travel options available. Visit our directions page and enter your preferred mode of transport to find a suitable route. As a university we are committed to facilitating sustainable travel to, from and around our sites. Our Kingston University Bicycle Users Group is an online network of staff and student cyclists who share information about cycling news, issues and events. We also host Dr Bike bicycle maintenance events at several of our campuses throughout the year. 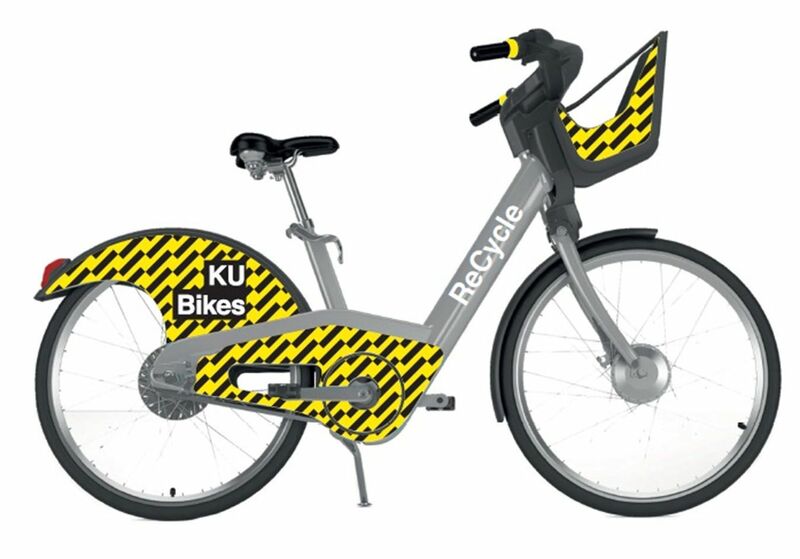 We have recently launched the KU E-Bike point to point bike hire service at our Penrhyn Road and Kingston Hill Campuses. We also have 10 electric vehicle charging points and have electric vehicles for use within our own small service fleet. We offer our staff interest free loans to buy public transport season tickets to travel to and from work rather than use their cars. 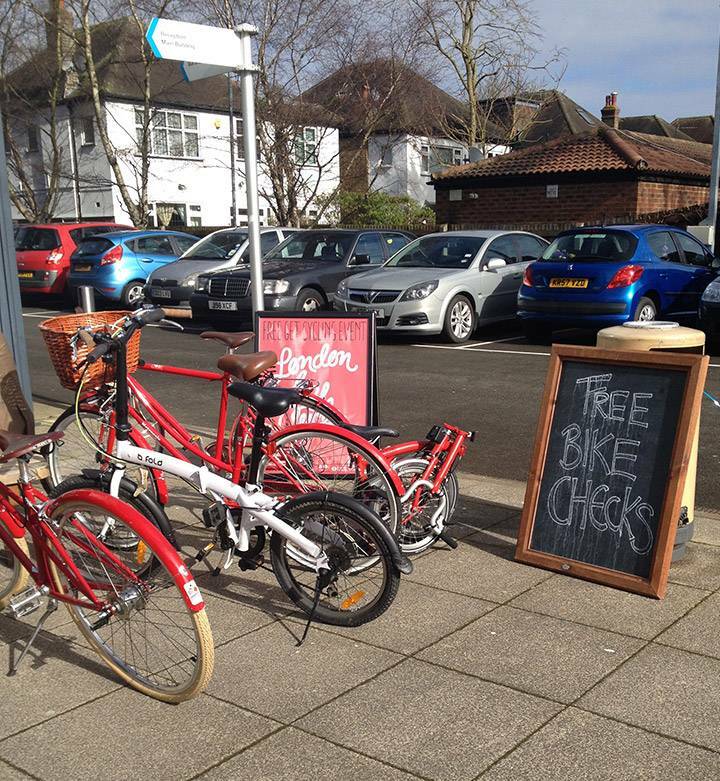 We also help our staff purchase discounted bikes for commuting through the Bike 2 Work Scheme. Kingston's Go roadshow will be on hand throughout the year to discuss travel issues and help you travel around the borough more sustainably. lots more information and materials on cycling, walking and public transport. No need to book, just turn up. Download the programme (PDF). These events are open to staff, students and the general public. Keen cyclists and those just thinking about taking their first bus journey or cycle ride are all equally welcome. More than 5,000 passengers a day use this free service to move between the campuses and halls of residences. Find out more and view the timetable. Following a successful application for funding under the Office for Low Emission Vehicles' Low Emission Bus Scheme, in September 2016 we have converted our entire inter-site bus fleet to less polluting vehicles, which emit approximately 30% less carbon, and between 75 – 90% fewer pollutants. We are working with yearsthe Transport Research Laboratory to monitor the impact of these improvements as part of a research project on alternative clear bus services for the Department for Transport. "I really enjoyed the ride. I was amazed by how much great scenery there was to see within such a short distance of the University and everyone I met on the day was really friendly. What a great way to spend a lunchtime!" As part of our support to healthier modes of travel, Kingston University has launched it's point to point E-Bike hire scheme, which enables students and staff to hire a bike to travel between Penrhyn Road and Kingston Hill campuses. The E-Bikes are power assisted helping riders of all abilities to breeze up Kingston Hill. Kingston University is one of seven universities in the country taking part in a pilot project with NUS and the EAUC to get more staff and students cycling. 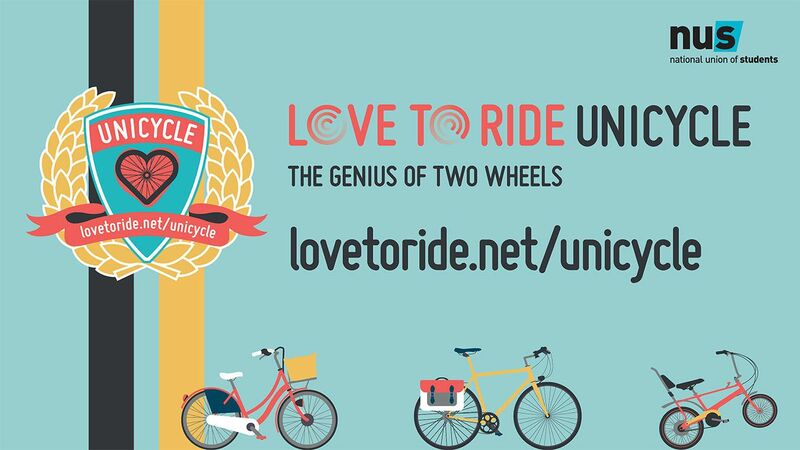 The UniCycle project consists of competitions, events, information and incentives to get the more people to try riding a bike. The aim of the Kingston UniCycle project is to help the Department for Transport to reach its target of doubling cycling by 2025.